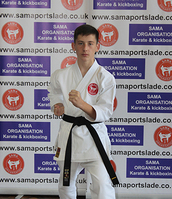 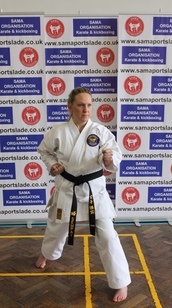 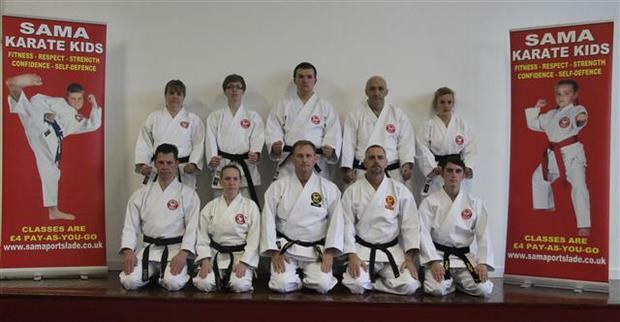 SAMA Organisation was established in 1978 and is the largest professional karate and kickboxing group in the U.K. with over 12,000 members training weekly. 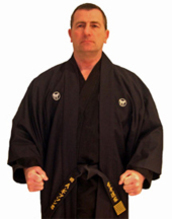 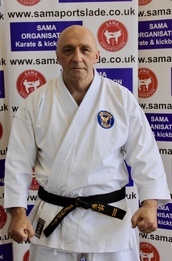 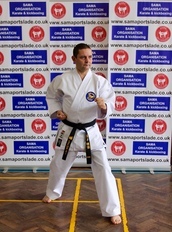 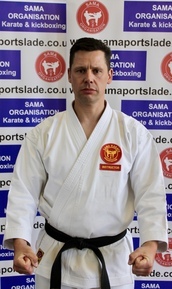 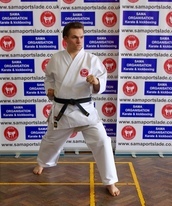 SAMA Organisation is headed by Chief Instructor Hanshi Gibson 8th Dan. 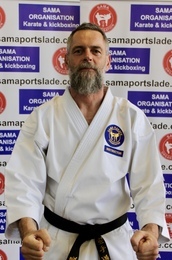 With over 55 years karate experience and 35 years kickboxing experience he is regarded as one of the top martial artist in the world today. 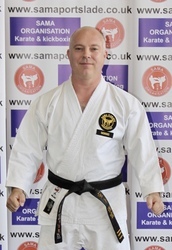 If you would like to know more about the history of SAMA and how Hanshi saved the lives of a mother and her 3 young children from a house fire by punching through a double glazed window! 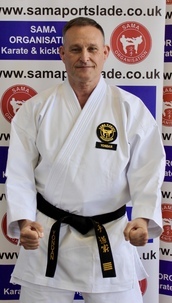 please click here to visit the main SAMA Website. 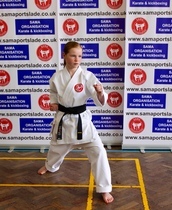 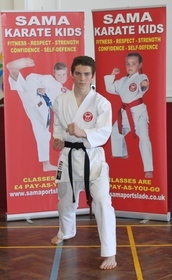 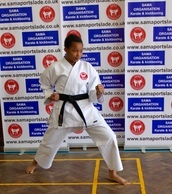 My son and daughter both train with SAMA They love it !